I am a certified both as a pediatrician and as a mohel. Since moving to the Valley in 1990, I have performed over 6,000 britot for Jewish families. I completed the Brit Kodesh course of the Jewish Theological Seminary and Rabbinical Assembly in 1992, and am certified as a mohel by the Conservative Movement of Judaism. 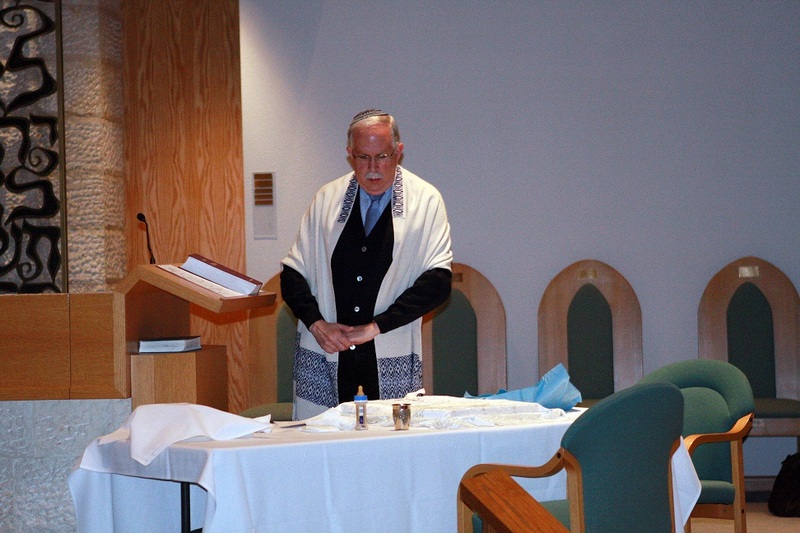 I perform britot for Jewish families of all backgrounds. As a fully certified Mohel, I am able to conduct the entire Brit / Bris and Naming. However, if you are affiliated with a Synagogue or Temple, I will co-officiate with your Rabbi. In lieu of any personal fees, I recommend a contribution to a Jewish charity in honor of the brit / bris.